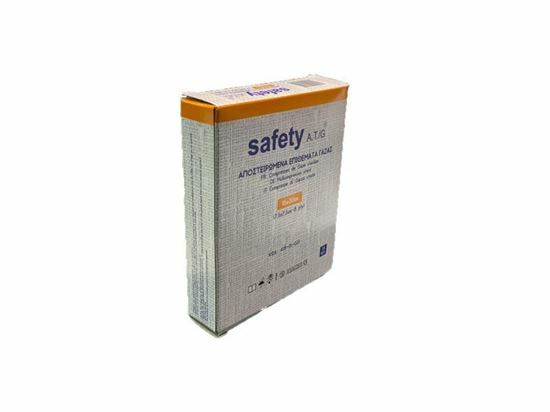 Sterile Gauze Swabs Safety AT/G 15x30cm. 8ply, 100% natural cotton top quality. Individually packaged in envelope, disposable. Composition All pads are folded by machine, 100% cotton ensures the product soft and adherent. Superior absorbency makes the pads perfect for absorbing blood and exudates. We hereby certificate that All of the below detection items of aborbent gauze satisfy the requirements.